Tempted by a Rogue Prince – Blog Barrage Day 15 – Win $150 in Amazon Gift Cards! It’s day 15 of the Tempted by a Rogue Prince Blog Barrage! We’re approaching the final day now and I hope you’ve all enjoyed the barrage, and have been getting your entries in to the giveaways! 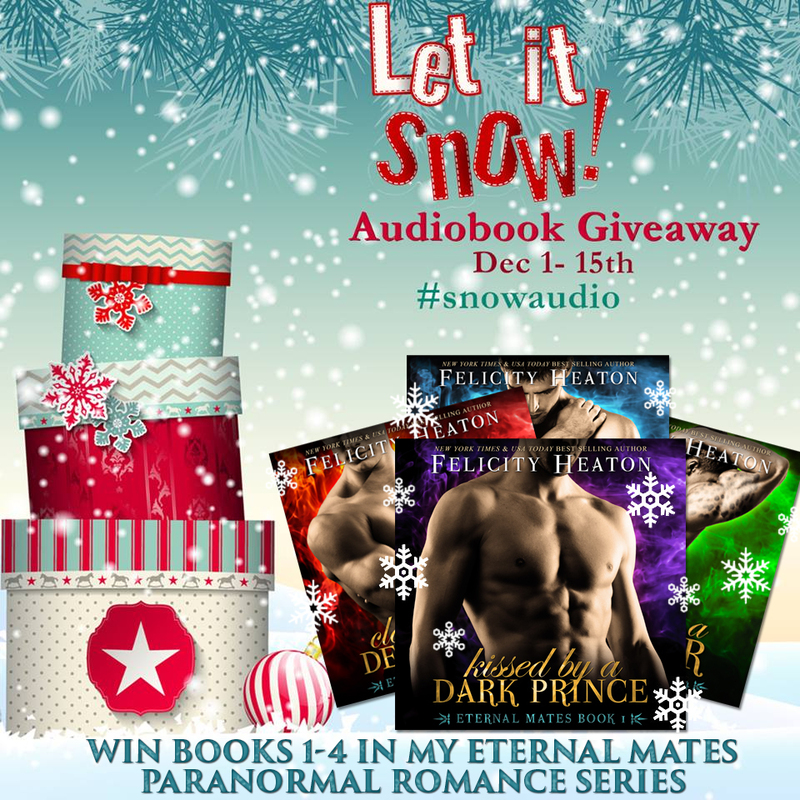 Posted in 2014 releases, Eternal Mates, giveaway, new release, paranormal romance, Tempted by a Rogue Prince, vampire romance, witches	| Comments Off on Tempted by a Rogue Prince – Blog Barrage Day 15 – Win $150 in Amazon Gift Cards! Tempted by a Rogue Prince – Blog Barrage Day 13 – Win $150 in Amazon Gift Cards! It’s day 13 of the Tempted by a Rogue Prince Blog Barrage! Are you enjoying it so far?